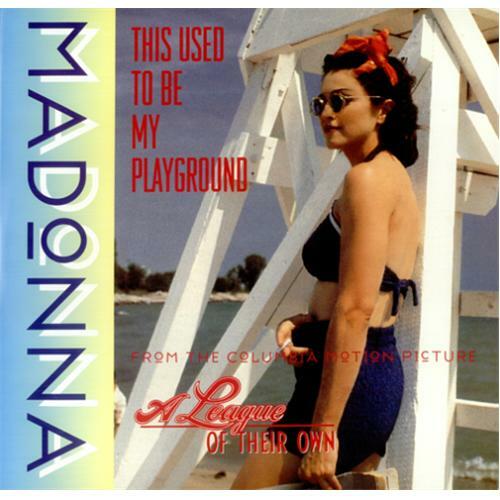 The theme for the movie 'A League of Their Own' was written and produced by Madonna and Shep Pettibone, and recorded as one of the last songs during the sessions for her 1992 studio album Erotica. Released in the summer, the single was a worldwide hit, spending one week at number one on the U.S. Billboard Hot 100 in August 1992, and became Madonna's tenth chart topper, breaking her tie with Whitney Houston to become the female artist with the most number one singles at that time. 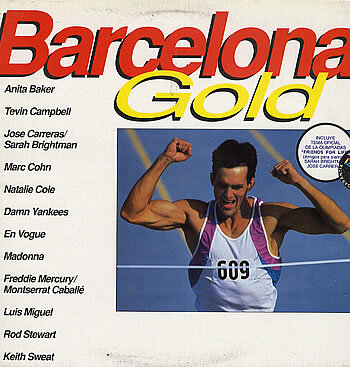 It entered the charts in the UK top five, peaking at number three for two weeks and was another top five hit for Madonna in numerous other markets. The song earned Madonna a Golden Globe Award nomination for "Best Original Song". 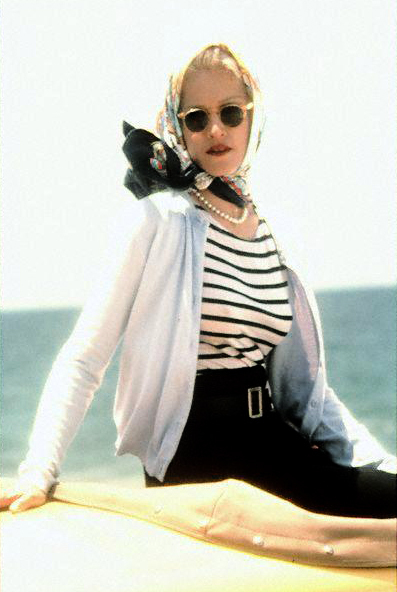 Though featured in the film, it was not available on the soundtrack album, due to licensing restrictions that prohibited Madonna material from mixed or compiled with other singers on albums. In spite of its commercial success, Madonna has never performed it in any of her concerts or media appearances. It also does not appear on succeeding greatest hits albums GHV2 (2001) and Celebration (2009). According to The Official Charts Company, the song has sold 275,000 copies there. It was originally available on the Olympics-inspired Barcelona Gold compilation album released that summer, but in a shorter edit than any of the versions on the commercial singles. It would later be featured on Madonna's 1995 ballads compilation, Something to Remember. 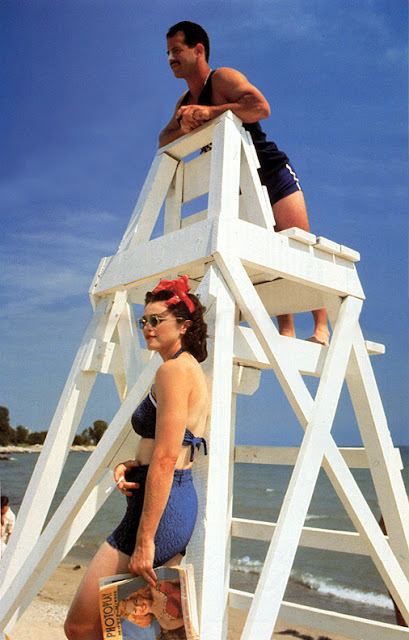 The music video, directed by Alek Keshishian, was filmed in June 1992 at Raleigh Studios in Hollywood, California and Malibu Beach and world premiered on MTV on June 30, 1992. 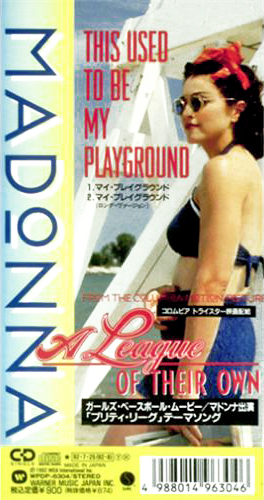 The video was commercially released in 2004 as a bonus feature on the 2-disc special edition DVD of A League of Their Own. 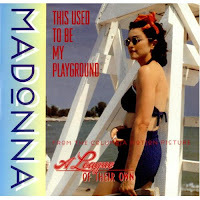 The video shows a photo album being viewed by somebody and Madonna singing in different settings from the different pictures inside the album. The concept wass borrowed from Boy George's "To Be Reborn" video from 1987. With a photo album being viewed page by page showing Boy George in different settings and costumes singing the song. As the video ends, the viewer having reached the end of the album then scrolls backwards through previous pages. 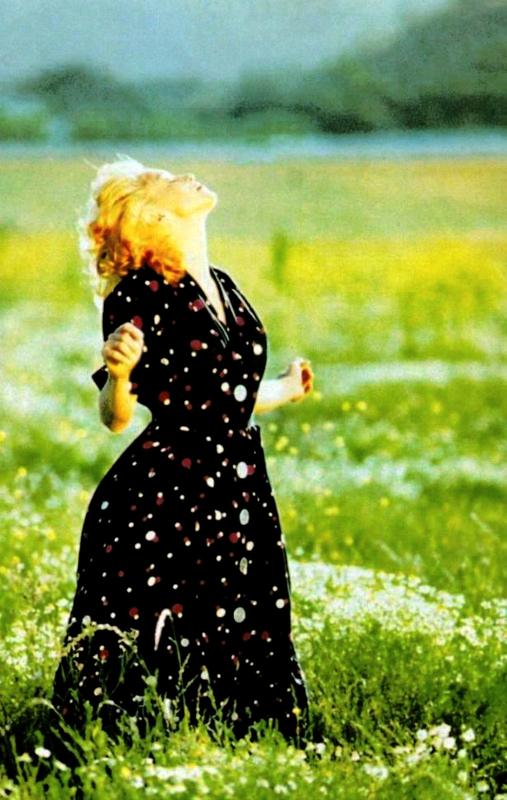 Absolutely one of my favorite videos and probably my favorite Madonna movie!